A dedicated Contact Center is the added value of the infrastructure that Metadonors offers you. Our contact center personnel benefits from the ethical values that Metadonors applies to all its processes: serenity for work relations, sharing a dynamic and pleasant work environment, are prerequisites for work that is more incisive, conscious and partaken. Our team becomes your team: our personnel works in a comfortable environment, using high-level Open Source technology, relating to your mission and processes and thus offering a high quality service with real-time reporting. The structure and the personnel that you will have at your disposal for your fundraising action allows you to maximize all aspects of the interaction with the donor. Our highly trained personnel manages the approach to the new donor with all the necessary experience and with the best communication and contact optimization tools. 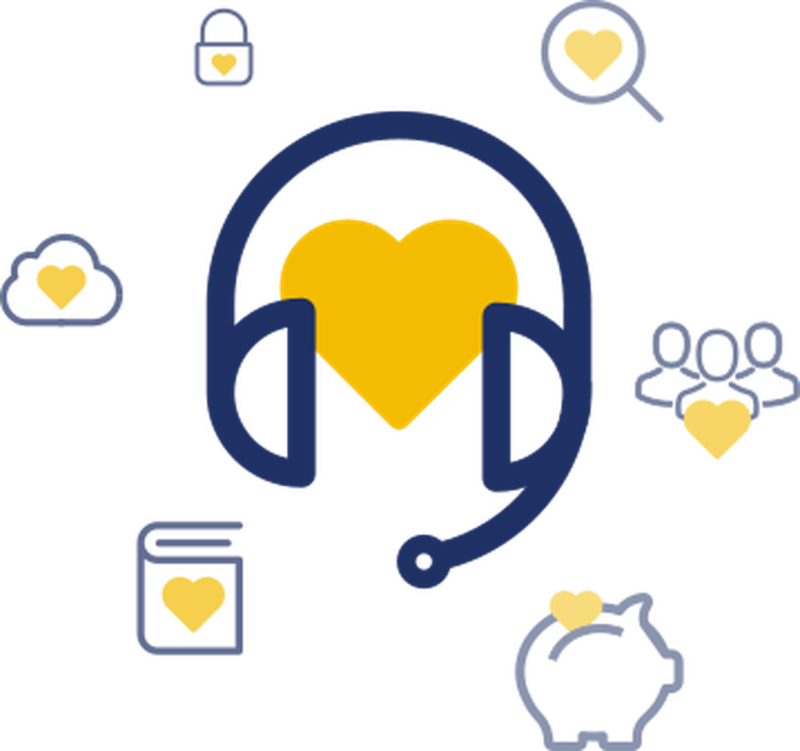 It’s the union of experience and analysis tools that allows Metadonors personnel to identify a high-quality donor and then make them feel personally involved, so that they feel like part of the organization they support and take its mission to heart. A high quality donor stays this way if he continues to feel important and at the center of attention: that’s why Metadonors helps you manage the entire communication process between you and your donors, with the best welcome strategies, sharing with them your latest achievements and using recapturing techniques in case the relation grows “cold”. The search for new supporters is a fundamental activity. Our acquisition service uses telephone channels for the conversion, and social networks to gather leads for contacting. Donors are your most prized possession. Upgrade campaigns, oneoff to regular donor conversions are powerful tools to entrust only to an experienced, dedicated team. It’s not just about asking. From a Toll Free Number to reactivation campaigns, from welcome calls to a thank you in a carefully chosen moment, donors care is in your hands. In addition to our human values, our information Technology structure is developed and maintained by specialized personnel, and characterized by ethical values using Open Source philosophy and technologies. Our activity, optimized and monitored in every aspect, is based on these principles and carried out by a motivated team with a flexible approach to its various aspects.